Golden Eagle Bar. Atlanta, Georgia. Heading to Atlanta anytime soon? 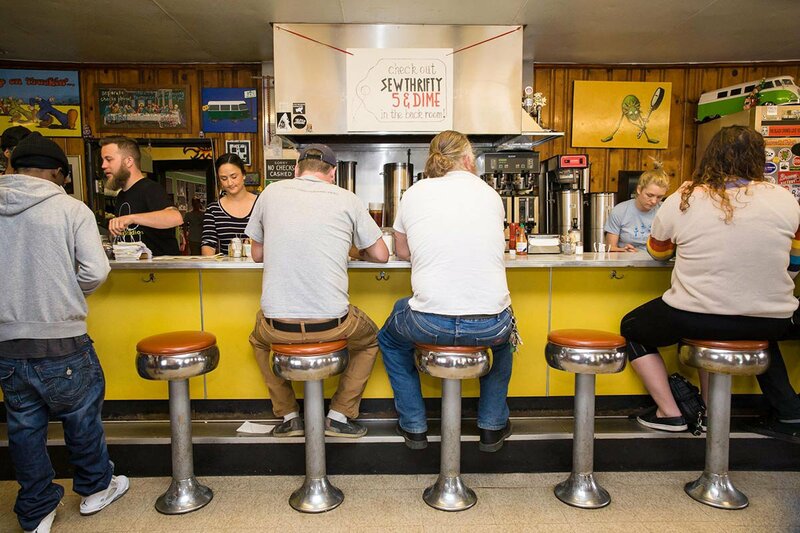 Arm yourself with a long list of the bars, breakfast sandwiches, tasting menus, and locally loved shops — and do your best to pack it all in. Photo courtesy of Home Grown GA.
Modern Italian food and wine from James Beard Outstanding Restaurateur 2018, Steve Palmer. Streamlined, New American tasting menu with a feel-good back story (). A BYOB spot that gives NYC pies a run for their money. Ideal Tasting Menu: Four creative, light and airy courses determined by the seasons and chef Anne Quatrano’s deft hand. Hot Roving Pop-Up: Family-style Thai dinners quietly revolutionizing local perceptions of the cuisine. Good service, good vibes, good bacon. Comfort food and specialty beer in a cave-like basement beneath an old mansion. 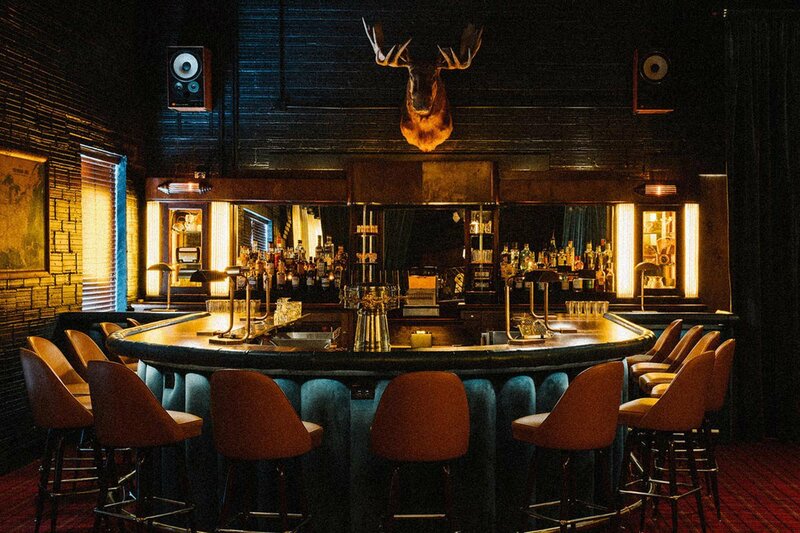 Steakhouse Institution: Landmarked, wood-paneled, and with lots of options for blowing $5k on wine. ATL mainstay serving BBQ, jerk chicken, and green beans on stacks of red plastic trays. Pick your grilled protein, add your veggies, get it in a bowl (you’ll need it after a meat-and-three). The ham & gruyere melt at will take you through the afternoon. Don't sleep on the gougère at Bagel Sammy at (with whipped onion chevre on an Emerald City Bagel). Prosciutto baguette at makes for a tasty souvenir. Dive into a barbecue pork bahn mi at . Chocolate chip cookies at travel well. Have one chocolate buckwheat shortbread at now, save another for later. Just order one of everything at . Nightcap or another. Photo courtesy of Golden Eagle. Fab wines and cocktails in a glamorous mid-century train depot. People and sunlight tacos and coffee equals happiness. Coolest Brewery: Beloved brewery with new outpost on the Westside Beltline with a garden and fire pits. 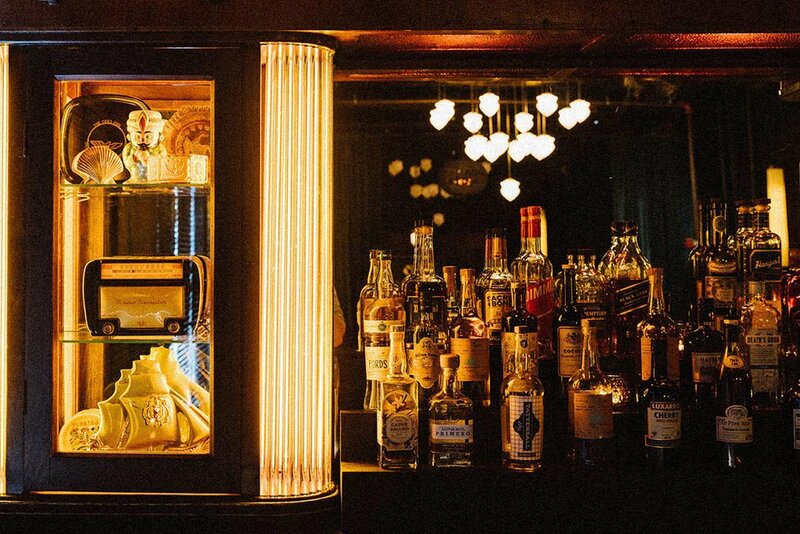 Classic cocktails (with a twist) and literary vibes. Photo courtesy of Charlotte Smith Studios. goods feel great all over. Fun artisanal ATL-branded items from in Ponce City Market are fun to share with others. Find what you need, from products to makeup application to lash extensions. 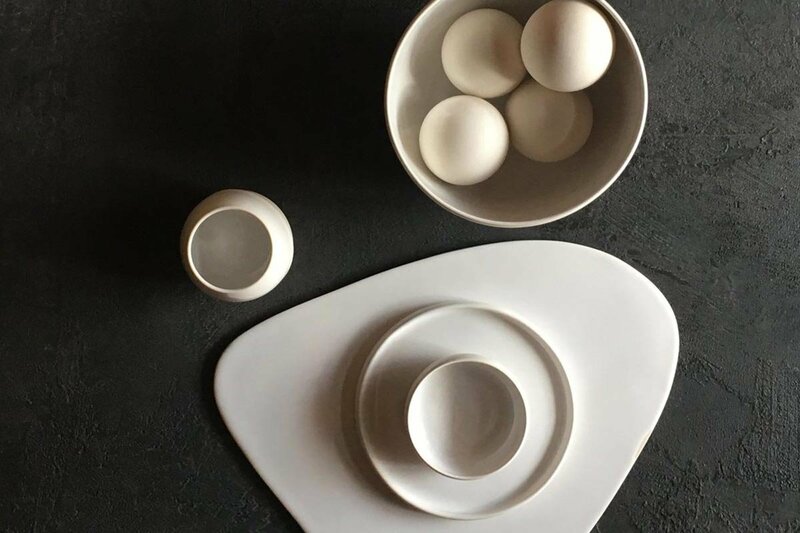 Beloved Local Ceramicist: Minimalist cups, plates, and platters — so good, you might have to ship a few home. Serious nail art in a wellness-focused natural salon. 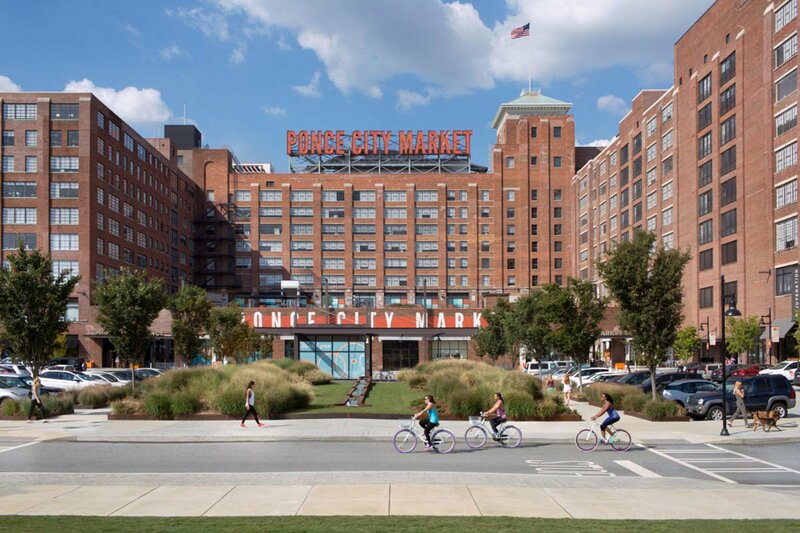 Photo courtesy of Ponce City Market. 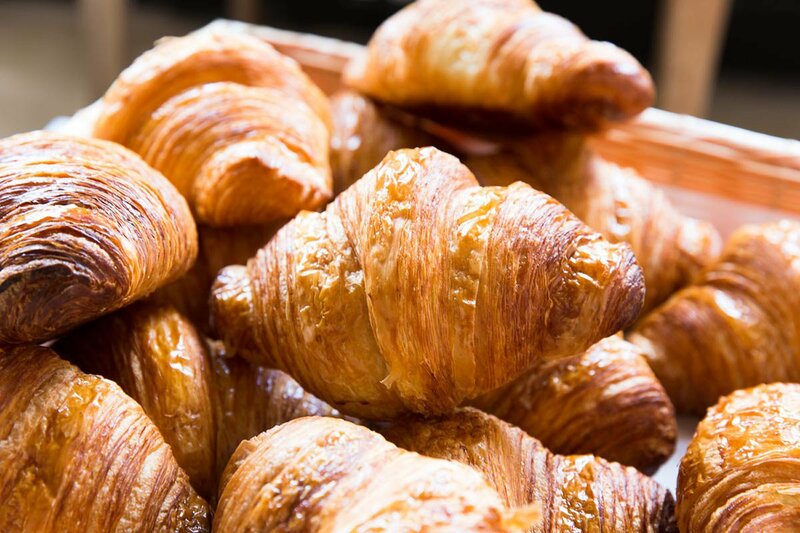 Beltline walk from — start with coffee and gougère from The Little Tart, and take an hour’s walk to , making all kinds of scenic stops on the way. The of Piedmont Park along Clear Creek. It won’t feel like Atlanta, though you're in the heart of it. — for a city totally saturated in Civil Rights history, a beautiful and vast museum worth an afternoon.